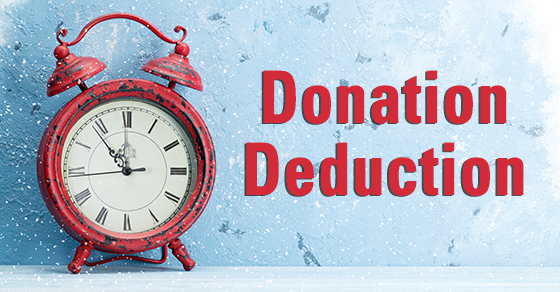 Eligible taxpayers have until Wednesday, 12/31/14, to make Qualified Charitable Distributions (QCDs) from their IRAs. 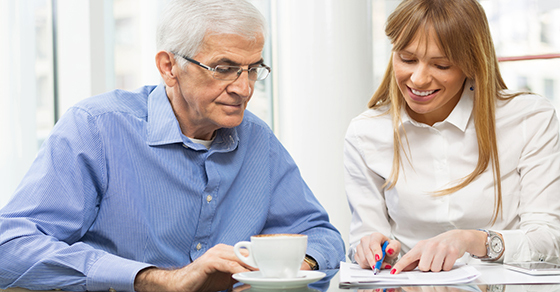 QCDs of up to $100,000 per year from IRAs are available to taxpayers who are age 70.5 or older. 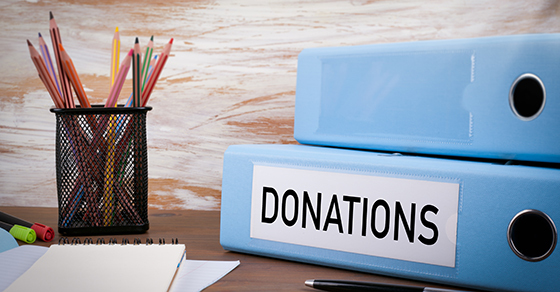 QCDs are not taxable, and they can be can’t be deducted as a charitable contribution. 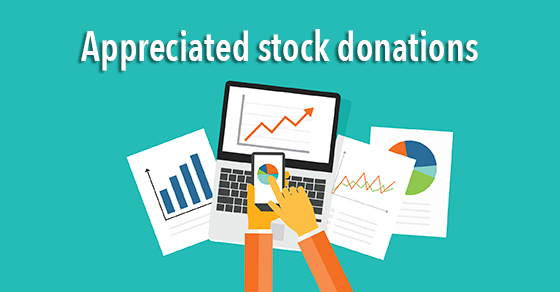 However, they can be counted as 2014 Required Minimum Distributions (RMDs) if made by the 12/31/14 deadline. Although this break was set to expire on 12/31/13, it was extended through 2014 by the recently enacted TIPA (Tax Increase Prevention Act).